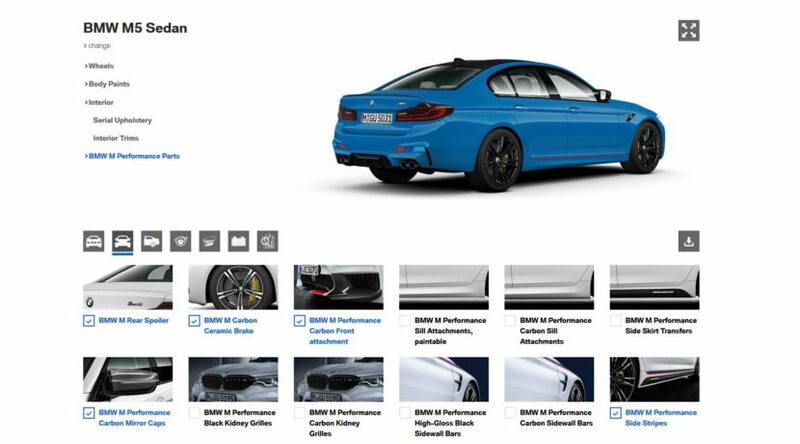 A while back BMW launched a special website aimed at providing a better clue regarding the huge amount of options available in the Individual range. You could go on it, choose your preferred car and then browse through a couple of paint choices to see how it would look like, before making a decision. 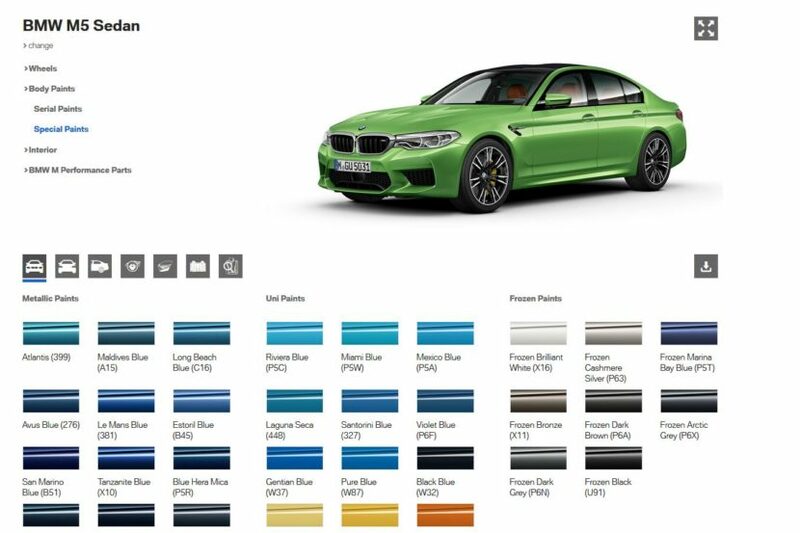 That visualizer didn’t include all the colors available though and BMW decided to fix that by creating a new Individual Visualizer that now includes a myriad of choices. You can find it by clicking here and I will warn you that days will be spent trying to figure out the best combination possible. At least when it comes to shades of blue or black, the palette seems just exaggerated, with colors being so close in terms of hue that it is really hard to differentiate them. From Atlantis to Maldives Blue, Riviera Blue or even Mexico or Gentian Blue, things are simply getting out of hand. This new visualizer also shows you the price you’d have to pay for a certain color, depending on the car you want to buy. For example, Long Beach Blue costs 2,669 Euros on the M4 Competition while on the new M5 it will set you back 3,128 Euros. There are more expensive choices too, like Nardo Grey for example, a color mostly known for its association with Audi cars, which will set you back over 5,000 Euros on the M5. Whatever you decide on, you’ll be spoiled for choice, that’s for sure. This visualizer also includes a section for the interior where you can also choose a combination worthy of the car’s exterior. You’ll also get to see how the car looks like with a couple of M Performance Parts. From spoilers and splitters to wings and stripes, you can configure your car the way you want, depending on the choices available for each one. The visualizer includes the 3 Series range, 5 Series range as well as a couple of M models (M4 and M5 with their various body styles and/or competition versions).